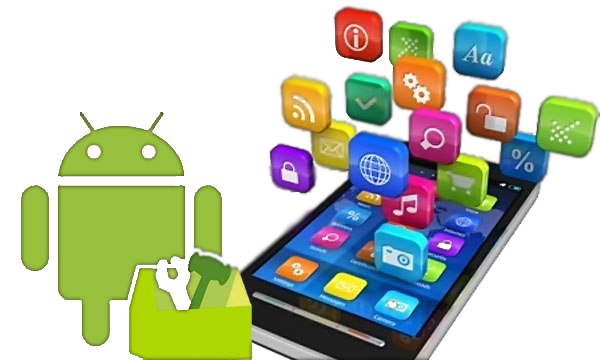 Mobile Application development is the key area of focus now days for many application software development firms. 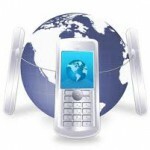 The reason is quite natural of increasing mobile usage for telecommunication as well for computing. Mobile device is not used only for calling but it has extended the area of operations to more extensive calculations, analysis, business and personal usage. Mobile platforms have become more lucrative for further developments in various platforms like android mobile application development, iphone apps and others. Application development and operating system development are the two important focusing areas for the software companies as per the custom requirements to create the personal or business applications to make the task easy with smooth business operations. The app developments for Smartphones are high in demand for various applications like surfing, chatting, social media and much more. This handy mobile tool has changed the way of working and activity in the entire field. The creative and innovations in the field of mobile apps development has created thousands of useful applications for various platforms available in their market places. Some applications are free, some are paid. This development even led to the number of games and entertainment applications. The technical experts in mobile development fields are dealing with various development services like embedded system development, software and hardware development, re-engineering services, product customization and migration/porting services. Mobile App development is becoming a challenging field that the developers are facing every day with drawing out the new ways to define the useful applications. There are so many factors need to work out well to make the effective applications. The Company defines the fixed bid project with pre-defined scope. Costing & timeline are also defined before the starting of project that is the plus factor for customer to know their estimated budget. Dedicated team to deliver projects step by step, offshore and onshore development and various options before the client to chose most suitable as per budget and timeline. Mobile platform development is a new rising field with lots of opportunities for developers and good scope for many business applications archiving to make the operation work so efficient, easy and productive to get more benefiting to the human life. 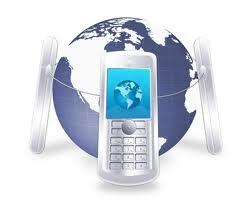 Mobile Apps Development from V-Soft Inc. Copyright © 2014. V-Soft, Inc. All Rights Reserved.